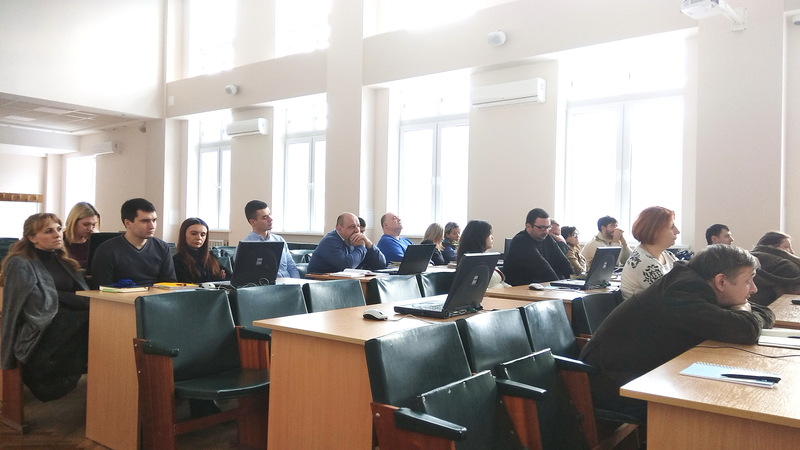 On February 22, 2018, the Scientific and Technical Center conducted training for the experts of the State Service for Export Control of Ukraine to present the structure and special features of use of the Single Control list of dual use goods created on the basis of the relevant European list. 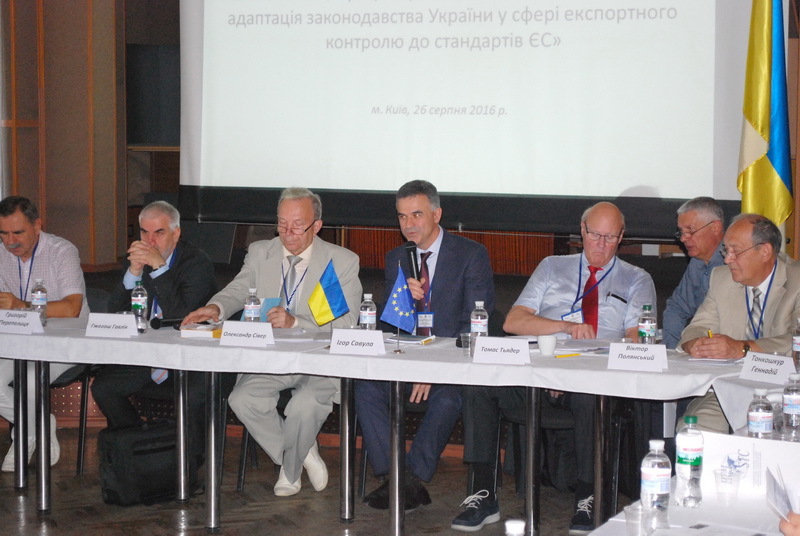 The event was organized according to the plan of action on further harmonization of Ukrainian export control procedures with the relevant EU norms and standards related to implementation of the Single Control list of dual use goods into the national legislation in conformity with the Decree of the Cabinet of Ministers of Ukraine No. 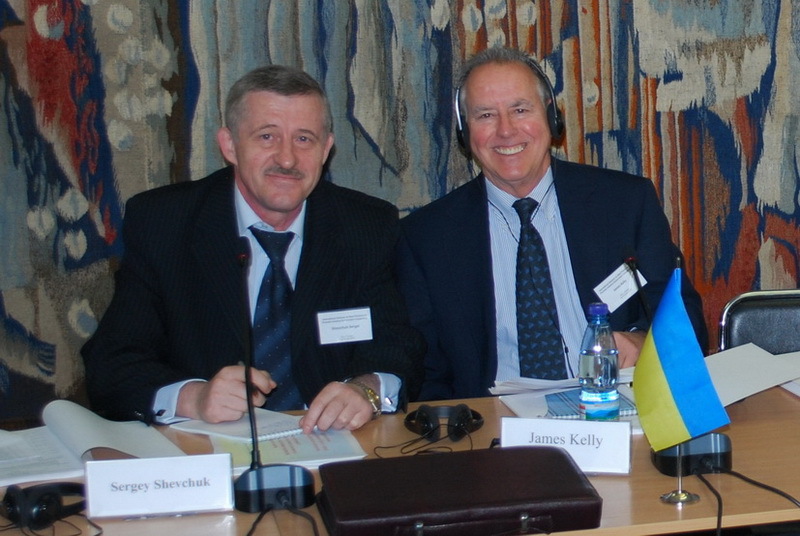 1 dated January 11, 2018 "On Amendments to the Procedure for Implementation of the State Control over International Transfers of Dual-Use Goods". 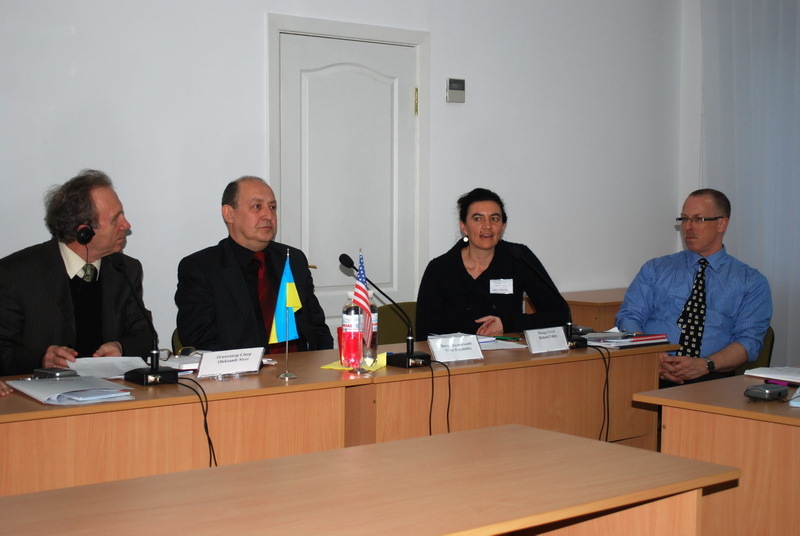 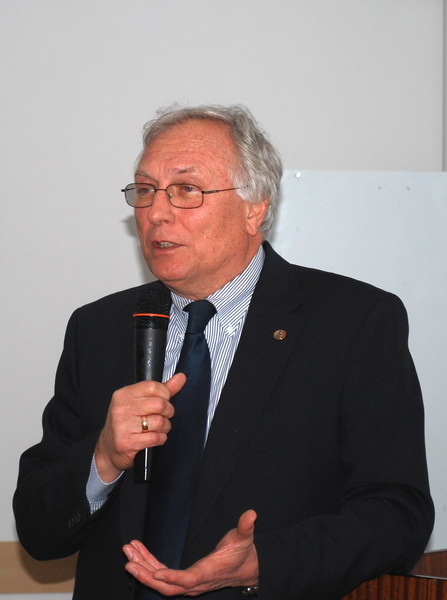 The training was opened by the Director of the Scientific and Technical Center, Alexander Siver, who informed participants about the practical impact of the new export control legal developments, briefly outlined the benefits of using the Single List of dual-use goods, described the stages of work that was done to harmonize the national legislation and emphasized on fruitful and long-term cooperation with foreign partners. 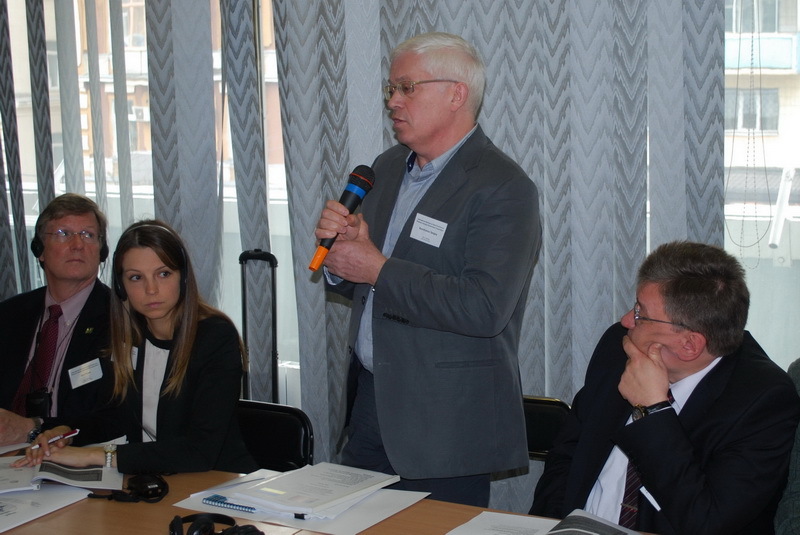 After the introductory speech, A. Siver invited Serhiy Kondratov with his presentation "Implementation of the Single List of dual-use goods in Ukraine: European integration steps and related challenges". 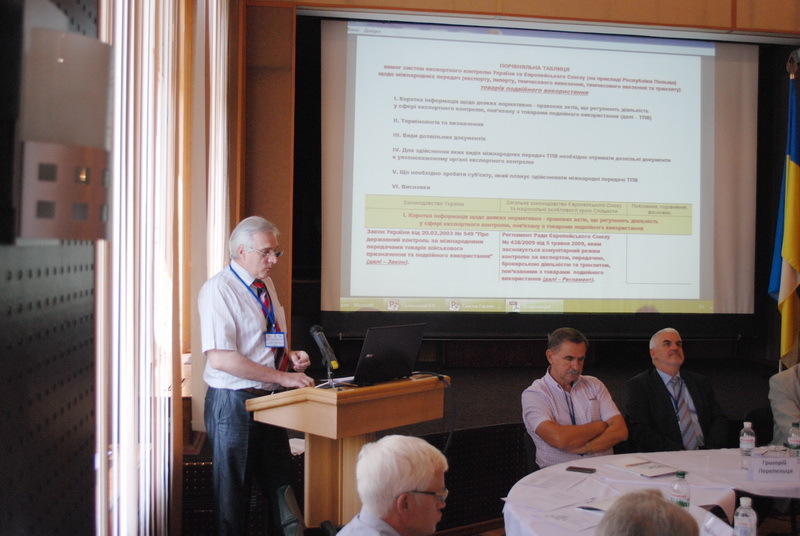 In his presentation, S. Kondratov took a journey into the history of preparing the national control list, and provided insight into the current processes in the EU export control which are characterized by dynamism and predictability that require the use of efficient mechanisms and procedures that meet contemporary challenges. 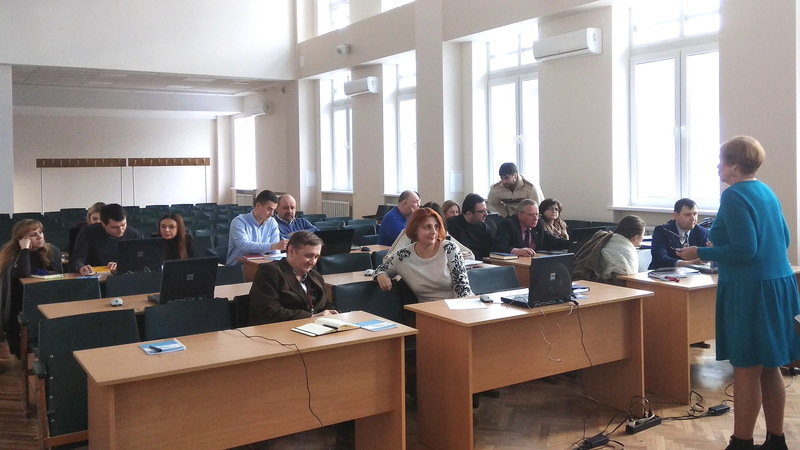 At the same time, it was noted that implementation of the Single control list that is harmonized with the relevant EU list is an important European integration step which will simplify international transfers dual-use goods with EU countries and other western partners. 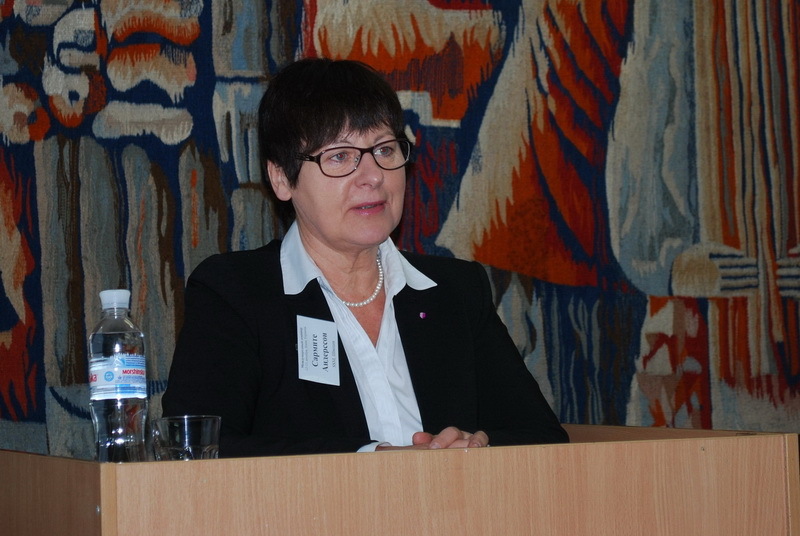 The speaker also focused on the stages of adopting regulatory acts in the EU and spoke about new export control challenges that affect the functioning of the European export control system and require the pooling of efforts to implement effective mechanisms for responding to threats and risks. 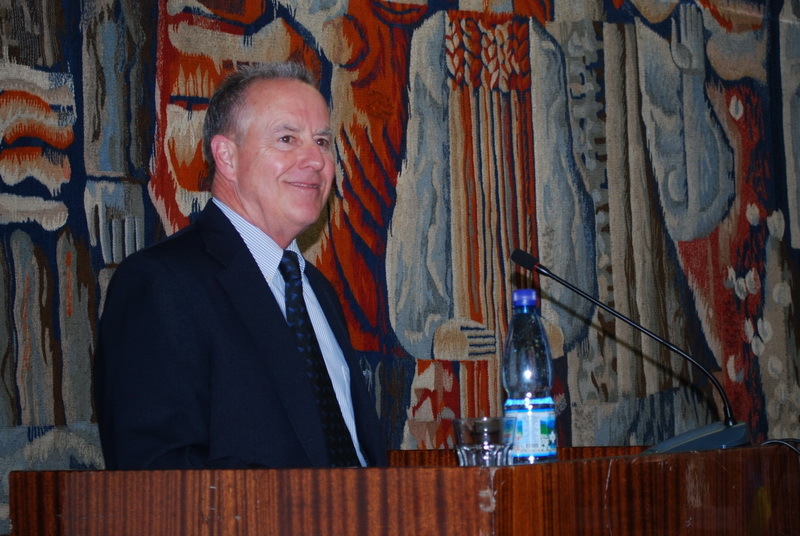 According to the expert, today in a number of countries, in view of the rapid development of technological capabilities, the increased share of intangible technology transfers, the merger of organized crime and terrorists and the global nature of terrorism, it remains relevant to take appropriate measures to counter the WMD proliferation and cyber proliferation as a key element of today's security. 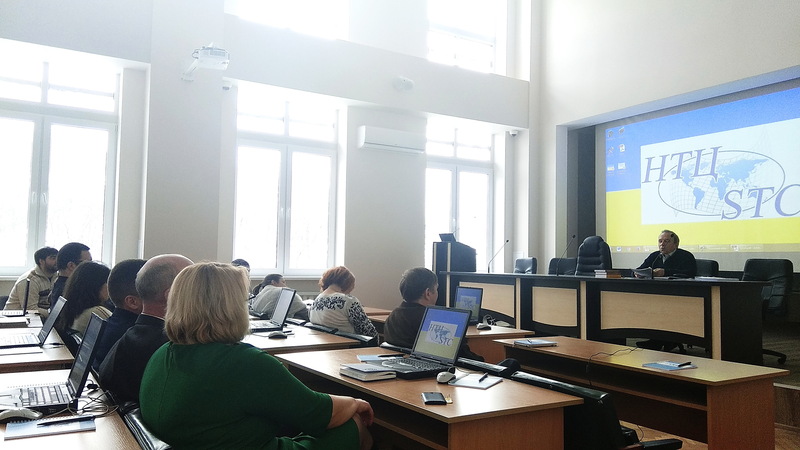 Practical impact of the changes introduced into Ukrainian export control legislation was extended by STC staff member Zoya Chamata, who familiarized the audience with the Single control list application instructions. 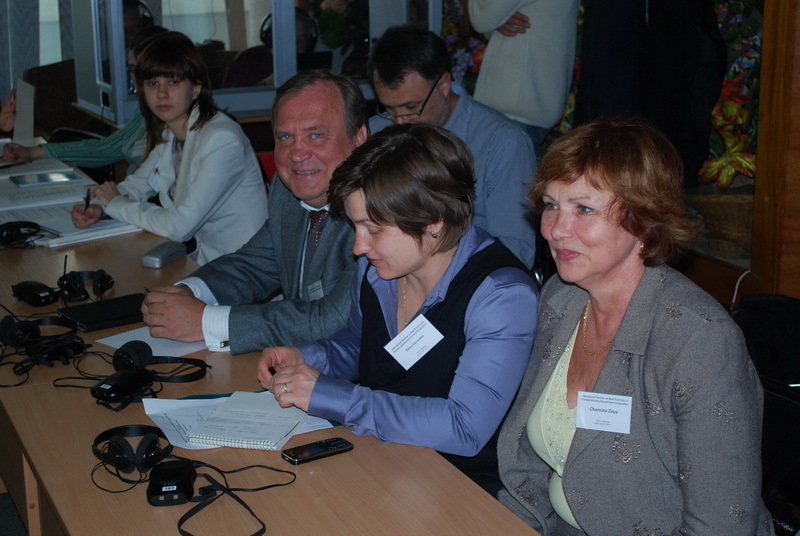 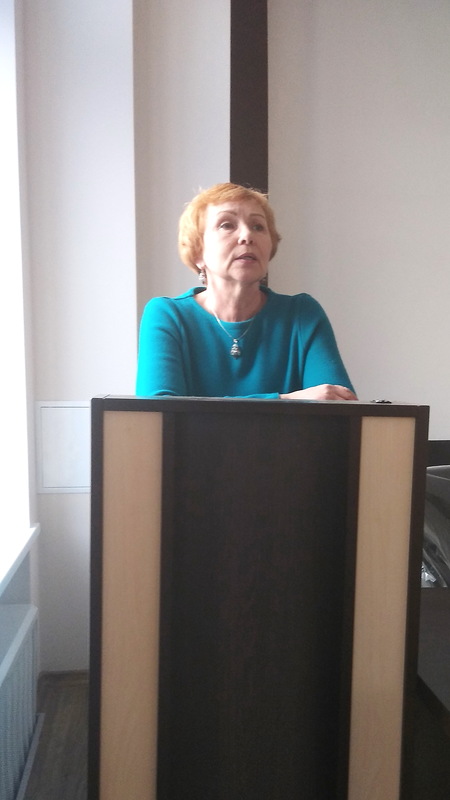 In her presentation Z. Chamata explained in detail the structure of the Single control list, the possibility of easier search of goods by technical characteristics and informed participants about the development of auxiliary documents and software, in particular alphabetic index, сorrelation table of tariff codes and the Computer Search Engine. 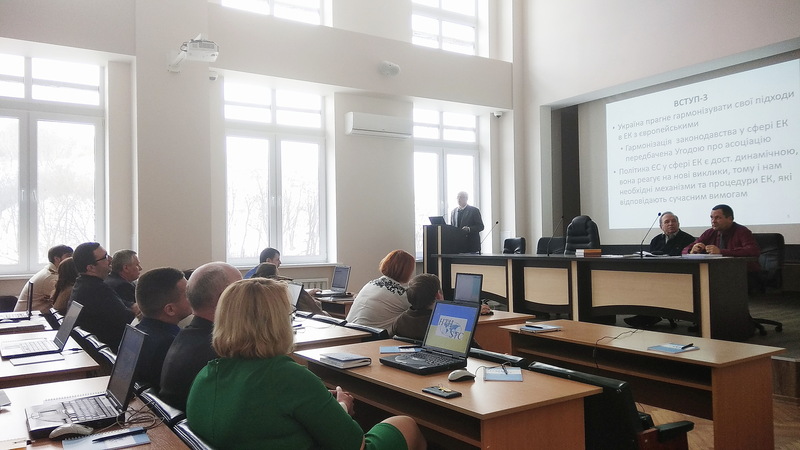 Among other things, the lecturer introduced a step-by-step tool for determining whether the goods are subject to export control by searching them through the Single control list. 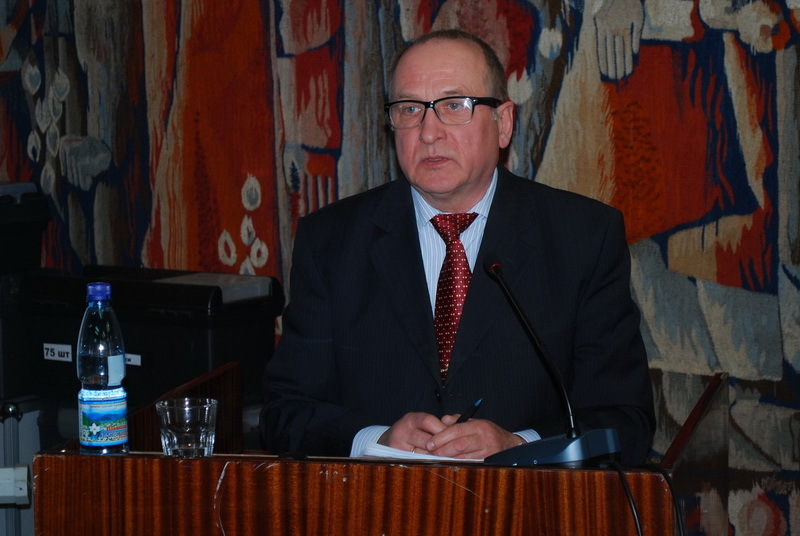 To reinforce the skills in commodity identification, Z. Chamata conducted a number of practical exercises with the tasks to determine the scope of use of specific products, their purpose, to analyze their general physical and technical characteristics, and to decide whether they are subject to state export control.